This one has what everyone is looking for!! 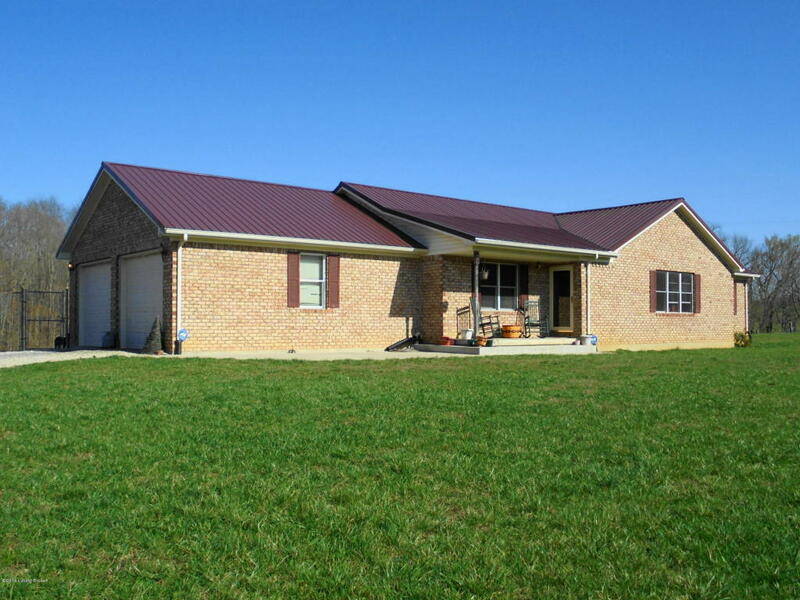 Over 3000 finished sqft incl w/o bsmt, 2 car attached garage, 15 acres of beautiful Carroll Co land, a 40X60 Pole Bldg w/ concrete & electric, a 12X60 rear upper deck with additional decking below around the above ground pool and much, much more. The home features an open, split bedroom floorplan with vaulted ceilings in the Living & Kitchen areas, and a spacious, finished w/o basement with downstairs bath. Properties like this don't come on the market everyday. Don't miss this opportunity. Call today! !